VALVULA 3 VIAS TIPO L - Oleodinamica Ltda. 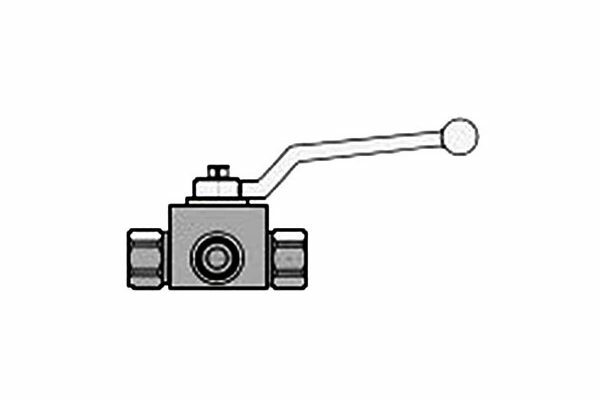 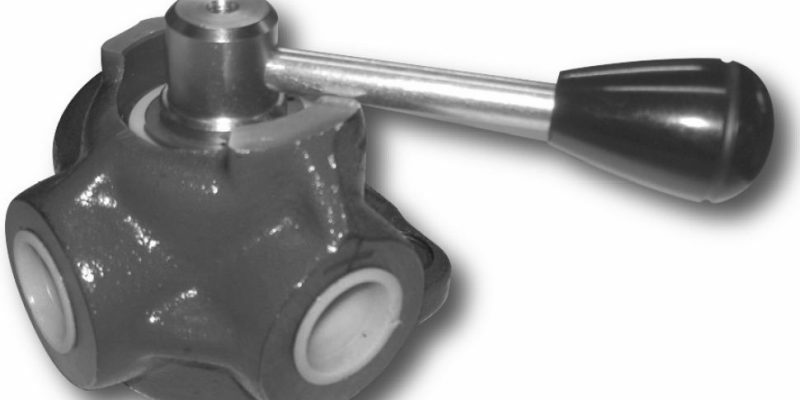 Carbon steel ball valve for direction command and shut off of high pressure hydraulic lines. 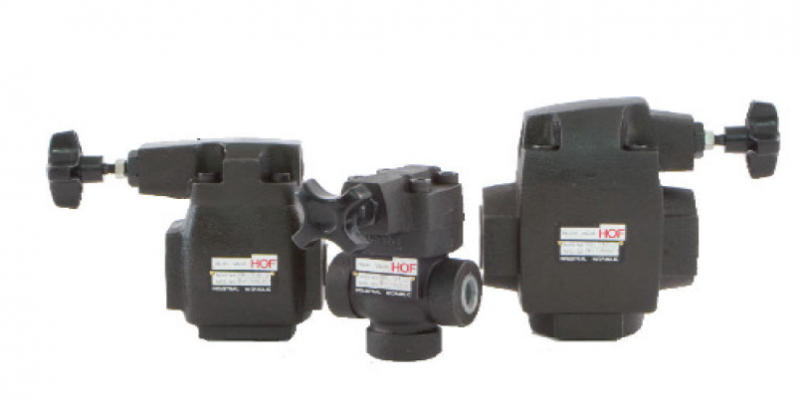 Carbon steel ball valve for shut off of high pressure hydraulic lines.